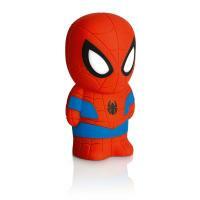 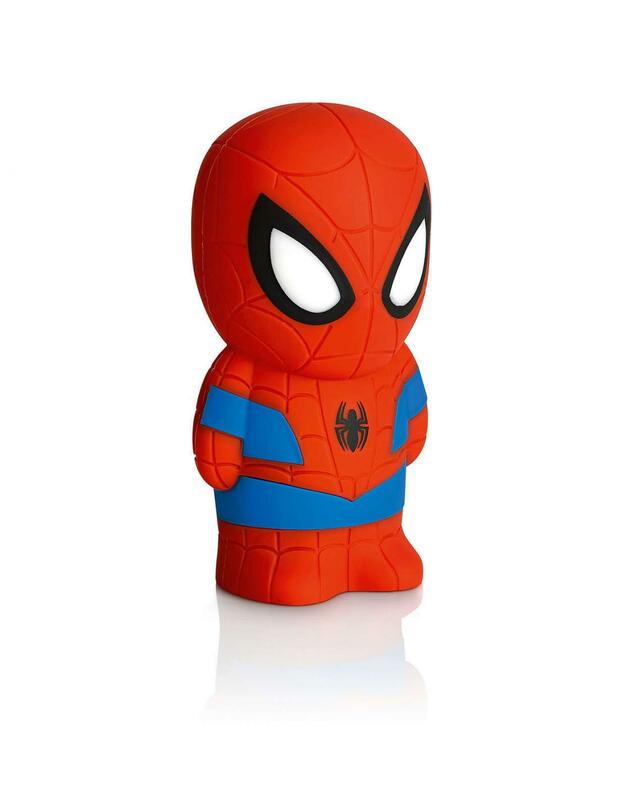 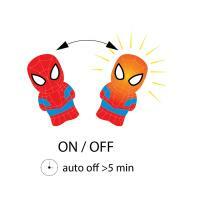 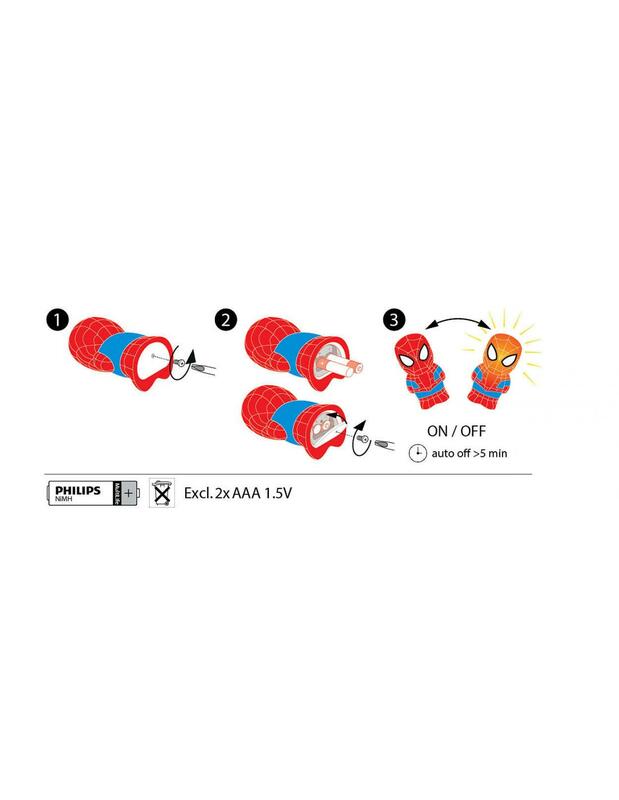 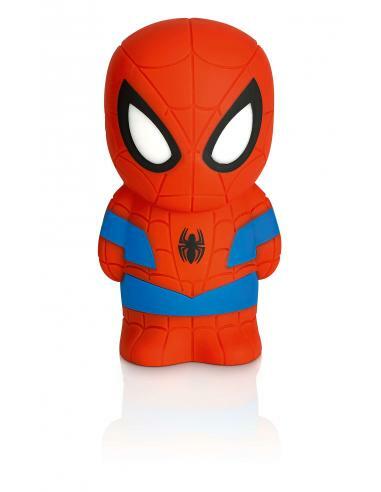 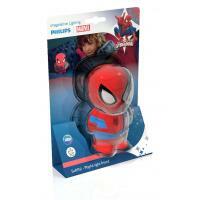 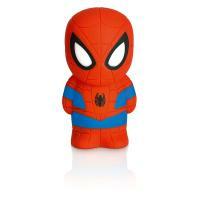 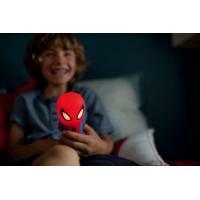 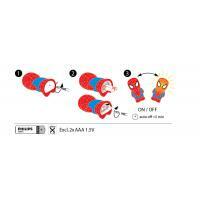 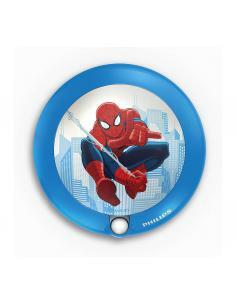 SoftPal Spider-Man is the friend light of your baby and gently enlightens her room. 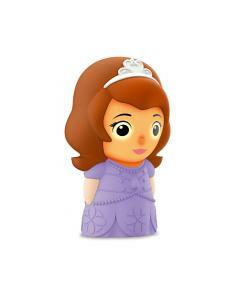 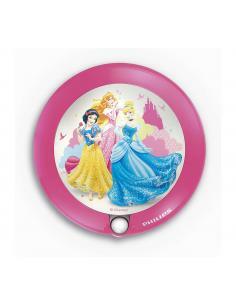 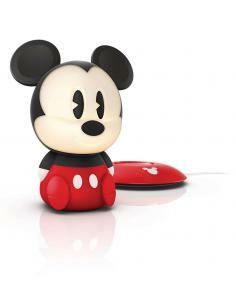 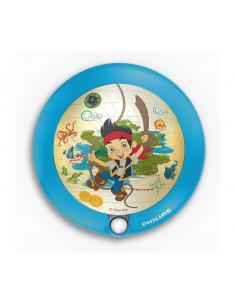 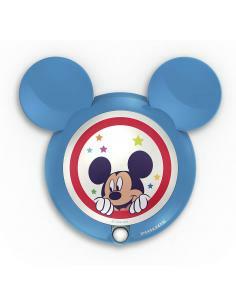 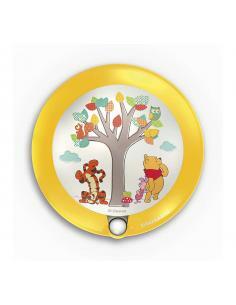 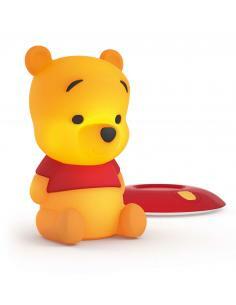 This is a companion soft and coccoloso can be used as a light guide laptop during the game and when your baby sleeps. 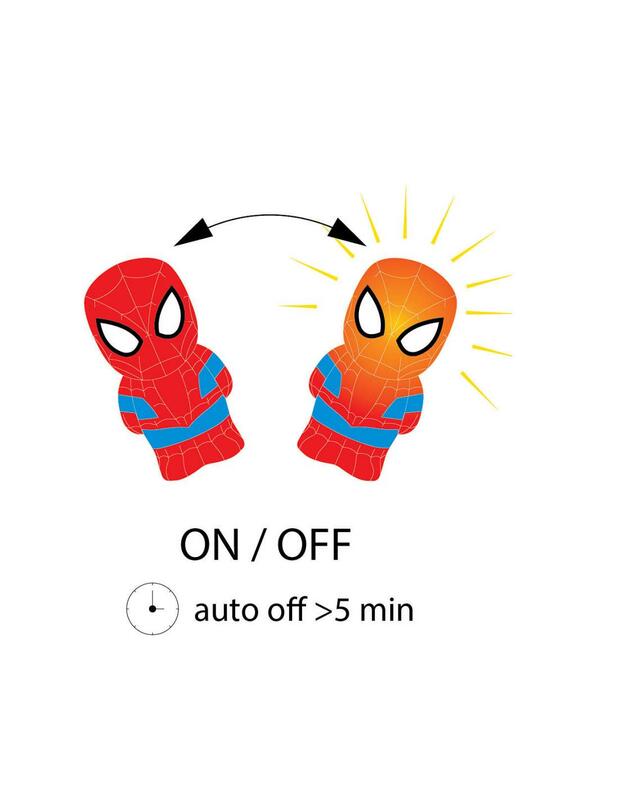 At an angle, the light will turn on for 5 minutes. 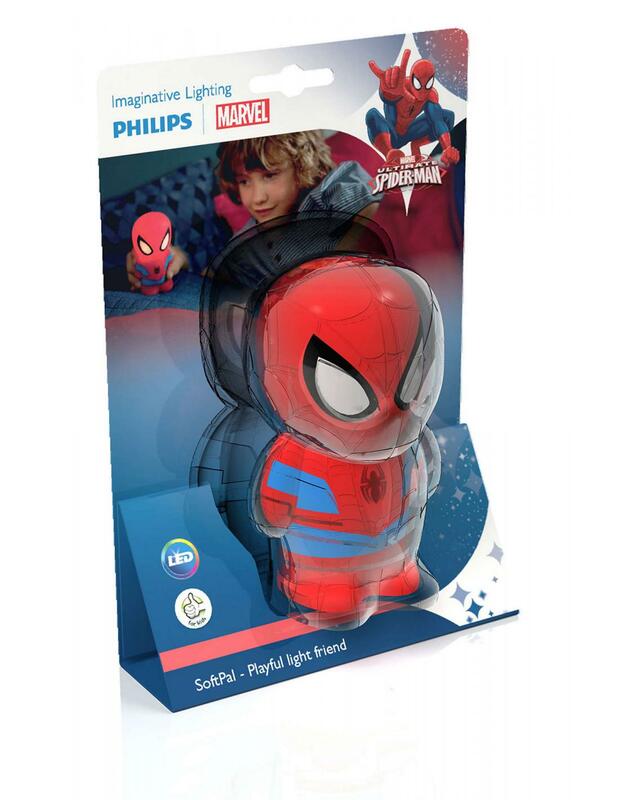 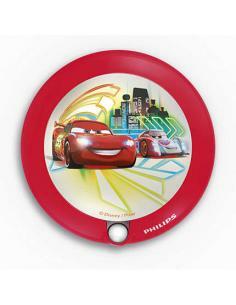 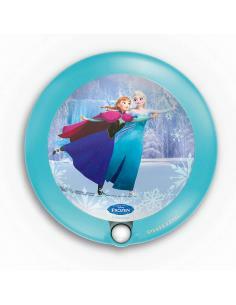 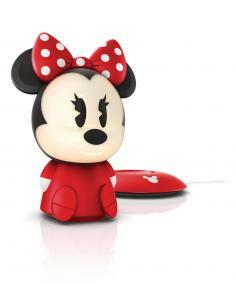 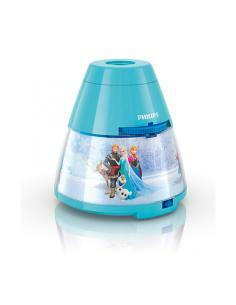 This portable lamp Philips and Marvel guide with safety your child at night while he goes in the bathroom or in the room of the parents. 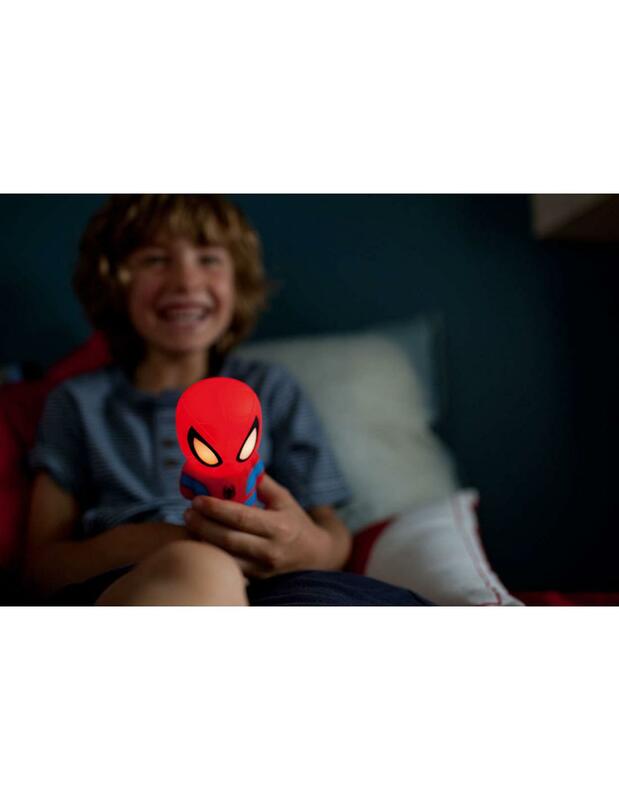 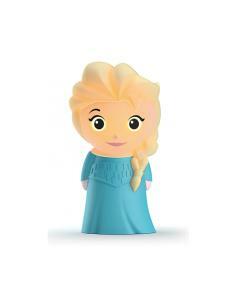 Designed for kids, this torch allows your child to carry it with you everywhere thanks to the design that fits the hand perfectly. 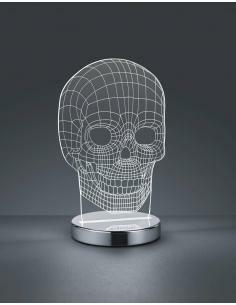 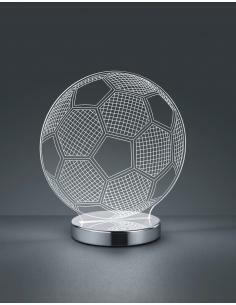 Table lamp in the shape of a skull with structure in metal and diffuser in transparent acrylic. 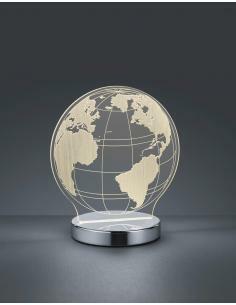 The color of the light dimmable.